This was Jasmine's 18th & Andrew's 21st birthday - I still remember when they were babies! 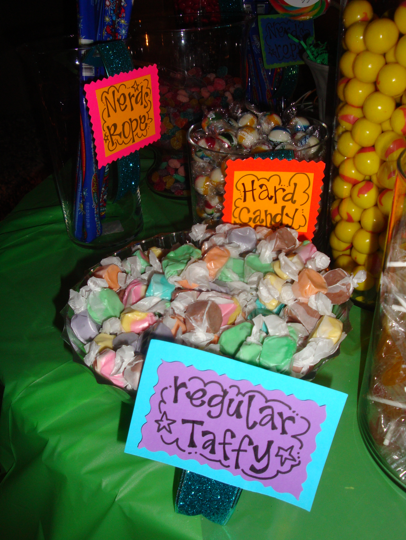 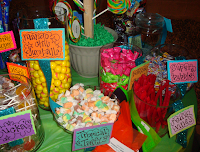 Their party food wise was simple consisting of traditional Filipino foods and abundance of candies. 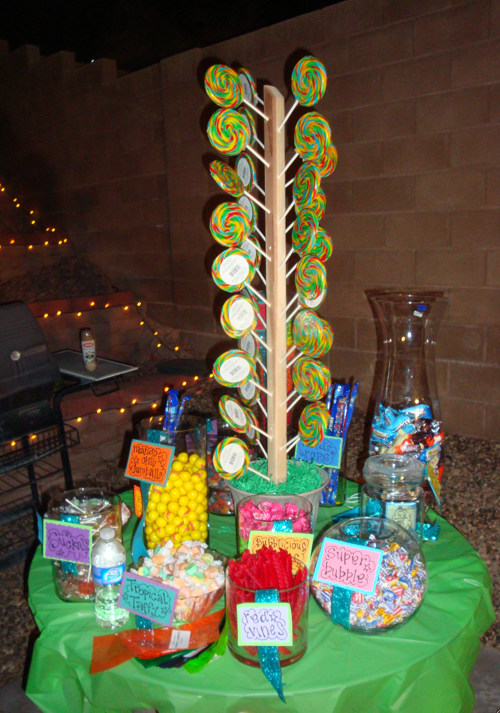 As for the decor, there were balloons that represented gumdrops... Sweet!